"He has worked in both of our core businesses, and played an instrumental role in developing their strategies for profitable growth." GLENDALE, Calif.--(BUSINESS WIRE)--Avery Dennison Corporation (NYSE:AVY) today announced that its board of directors has elected Mitchell R. Butier as president and chief operating officer, effective November 1. 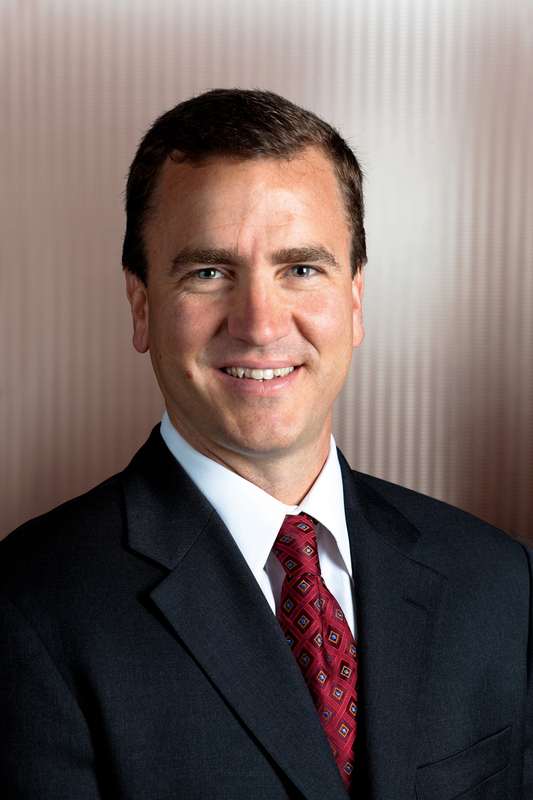 Mr. Butier, 43, has been the company’s senior vice president and chief financial officer since June 2010, and will continue to serve as CFO until a successor is named. Dean A. Scarborough continues as chairman and chief executive officer. As COO, Butier will be responsible for the company’s operations, with all business unit leaders reporting to him. Donald A. Nolan, president of the Materials Group, will leave the company after a brief transition period. As a result, Butier will assume direct oversight of the materials businesses as of November 1. 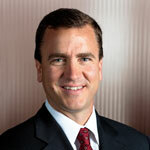 Butier joined Avery Dennison from PricewaterhouseCoopers in 2000. Prior to being named senior vice president and chief financial officer, he served from 2007 to 2010 as corporate vice president, global finance, and chief accounting officer. Prior to 2007, he held other senior leadership roles across the company. He earned a B.S.A. from Loyola Marymount University.